Therefore, be at peace, he that trusts in the rule of his sovereign King. Allow your soul this holy rest, “The LORD is King forever and ever…,” (Ps. 10:16a). And for all the rest, hush and quiet your ways before Him before it’s too late, for “the heathen are perished out of his land,” (Ps. 10:16b). 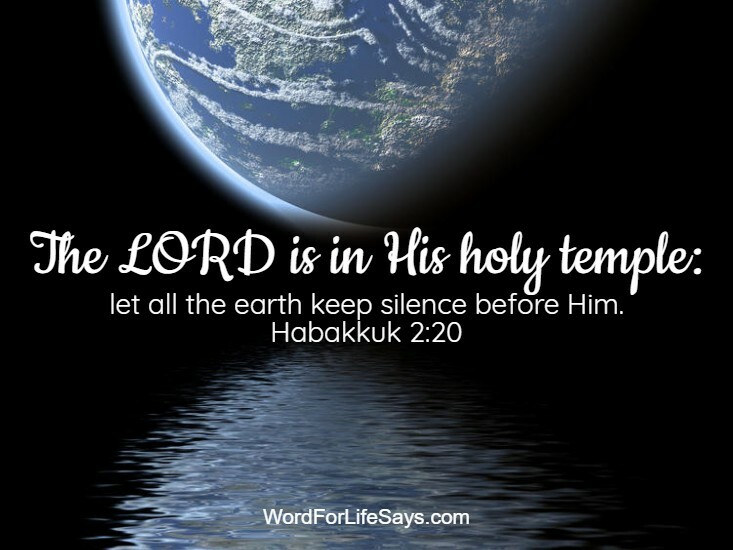 But, “the LORD is in His holy temple,” forever to reign.